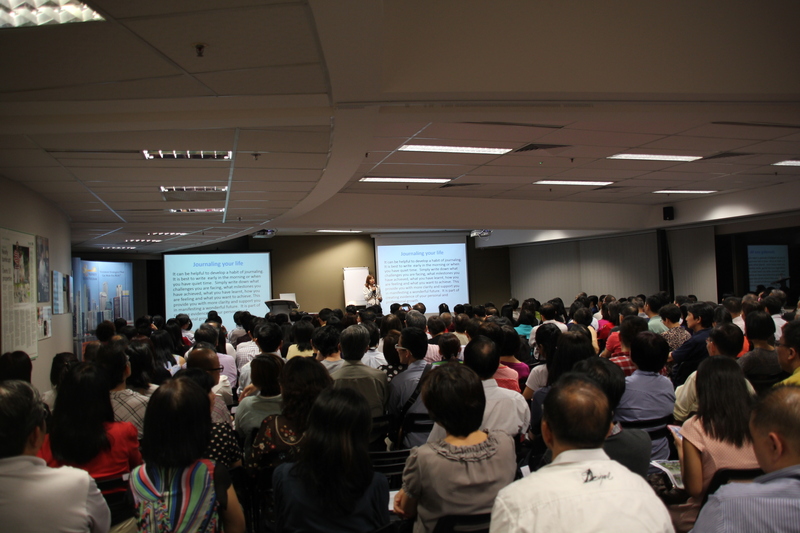 We are happy to have inspired hundreds of our investor members during this event. Through this New Year event, we also we managed to share a co-development project and successfully funded this entire new build project within our investor network. 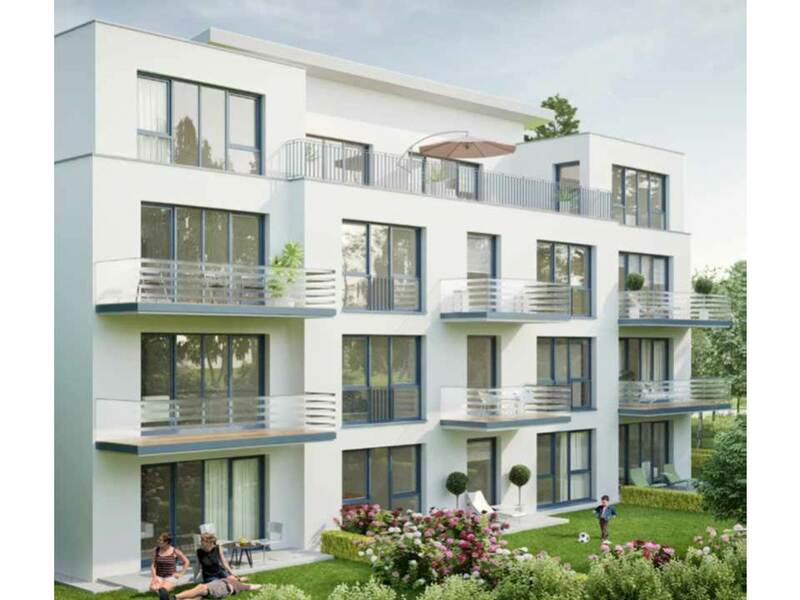 This is a project in Sehnde which is only about about 15 minutes from the major Hanover City in Germany. This is a 300,000 sq feet (28800 sqm) site that has been allowed to build up with a mix of around 120 semi- detached, townhouses and apartments. We worked with the developer who can offer our investors a 14% net returns per annum with exit within 2 years. 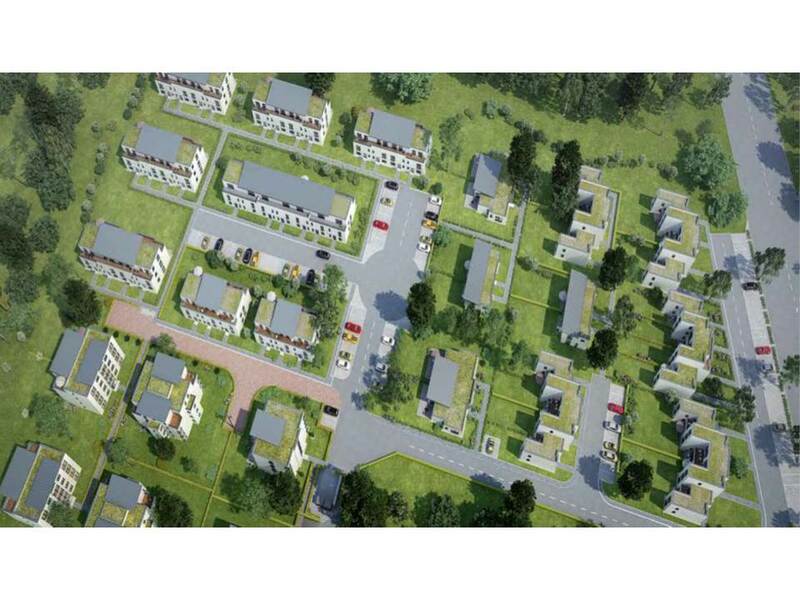 I have personally invested into this project because the land is secured at a price I considered under-valued and it serves the demand for the working people who cannot afford to buy a property within Hanover City. The land was secured at only around S$50 per sq ft or EUR29 per sq ft, initially without building permits and now the permits are already in place. Thank you again for our investors’ support for making things happen.